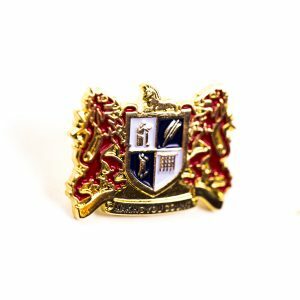 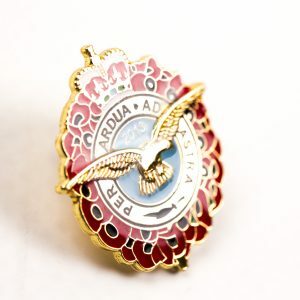 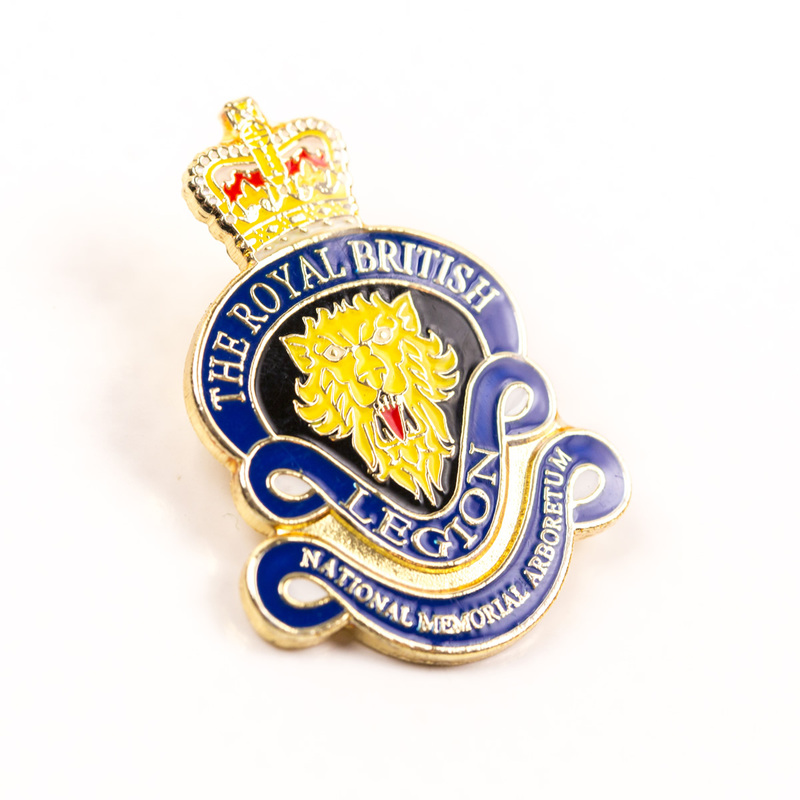 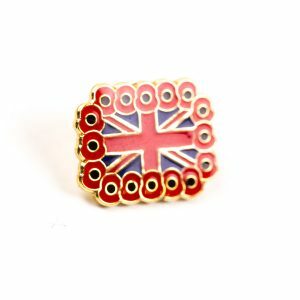 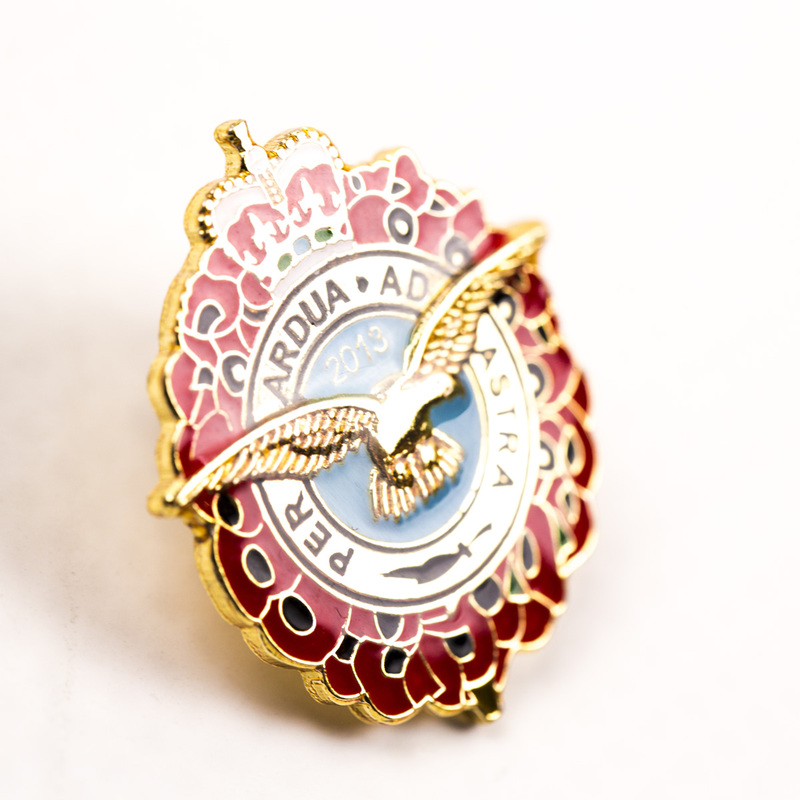 Regimental and Military Badges have become very popular in recent times and are a great way of showing support to the various charities and associations. 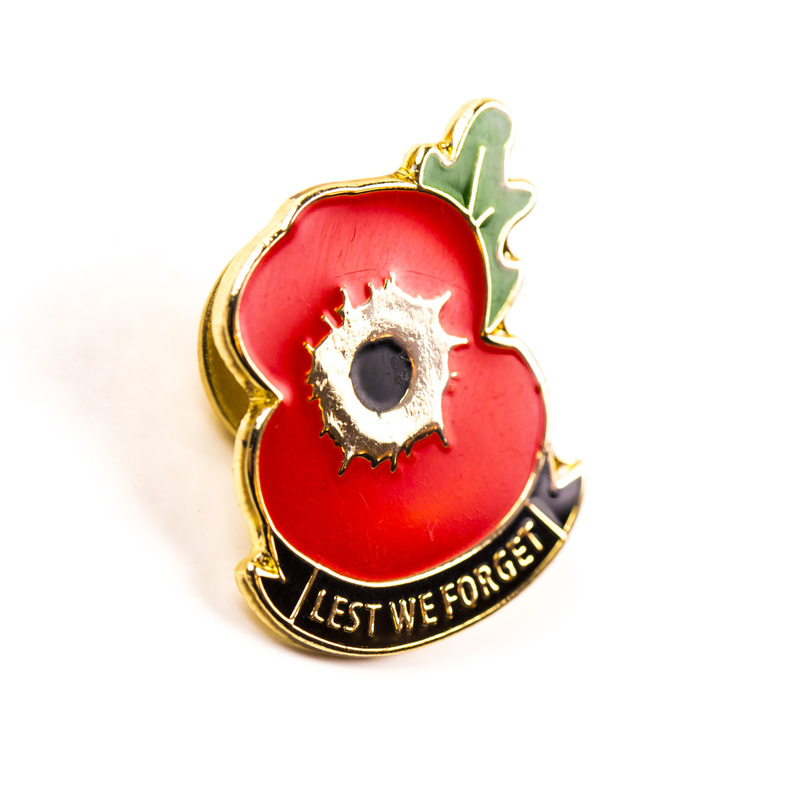 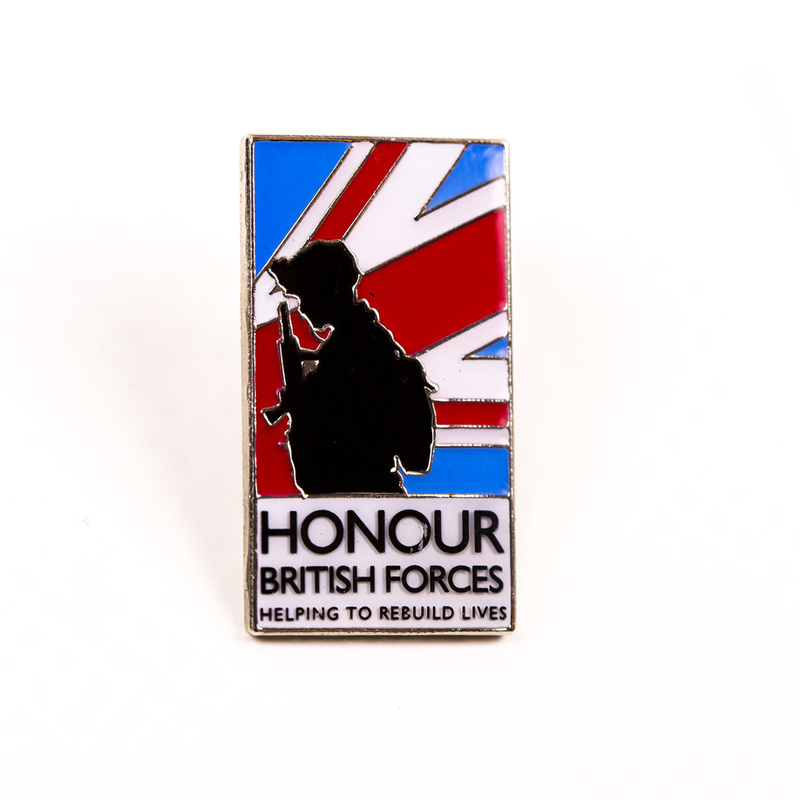 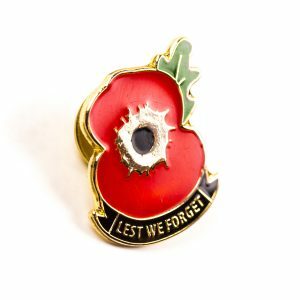 If you are looking for Enamel Poppy Badges, Poppy Pins, Poppy Broaches, Military Pin Badges, badges for your Corp or badges of any other kind, let us create a unique design that is inexpensive whilst successfully raising funds for your cause or event. 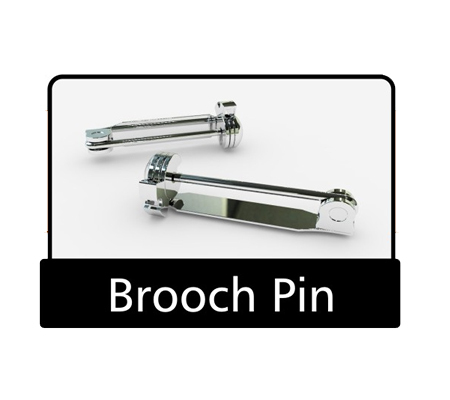 Regimental Badges are available in a variety of high-quality fittings and finishes at very competitive prices. 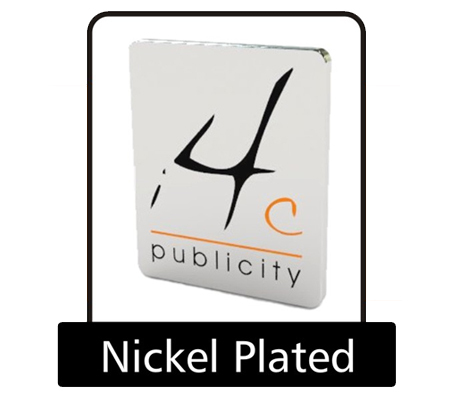 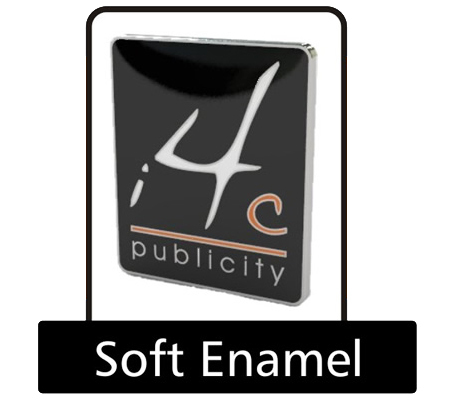 We manufacture virtually any shape, size, colour and texture incorporating your name, logo, design or message to meet your individual specification.